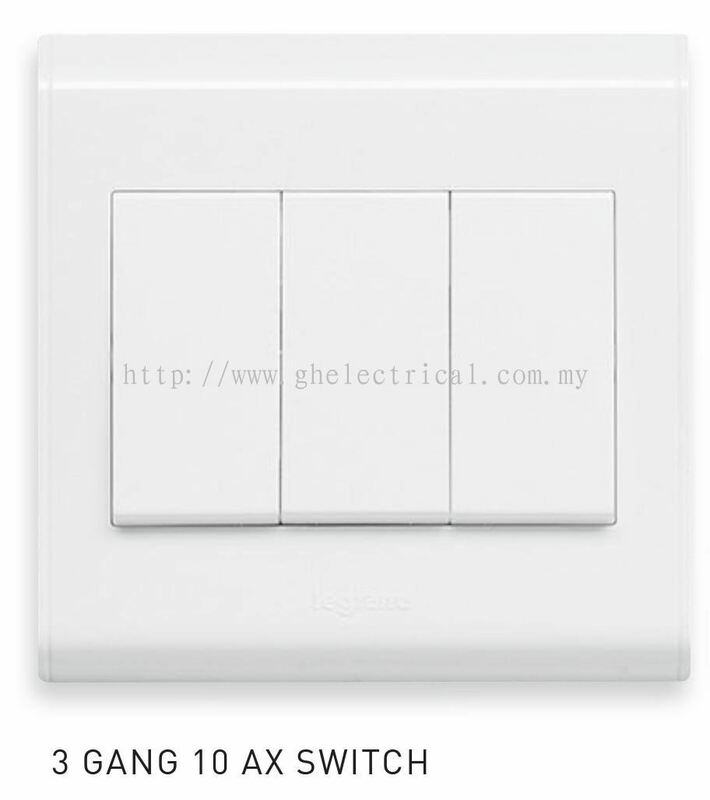 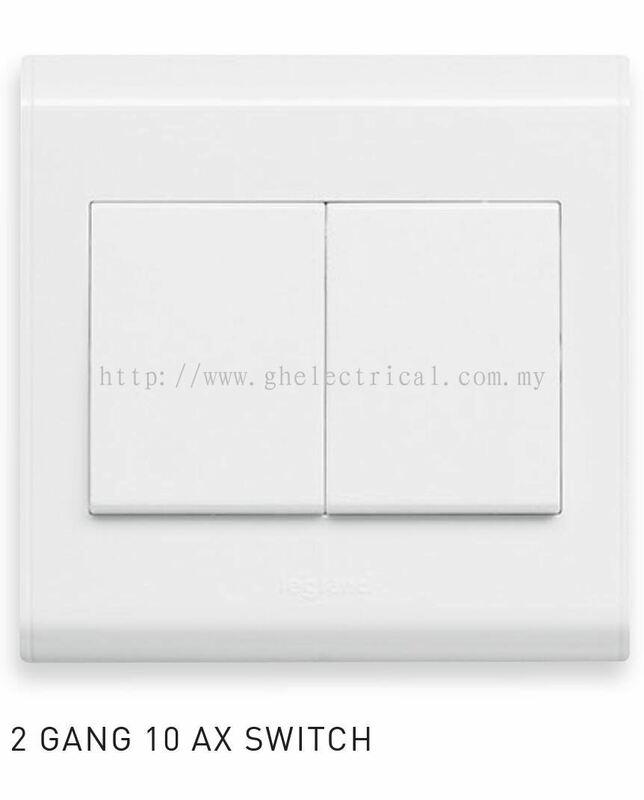 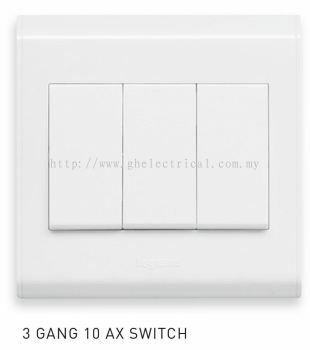 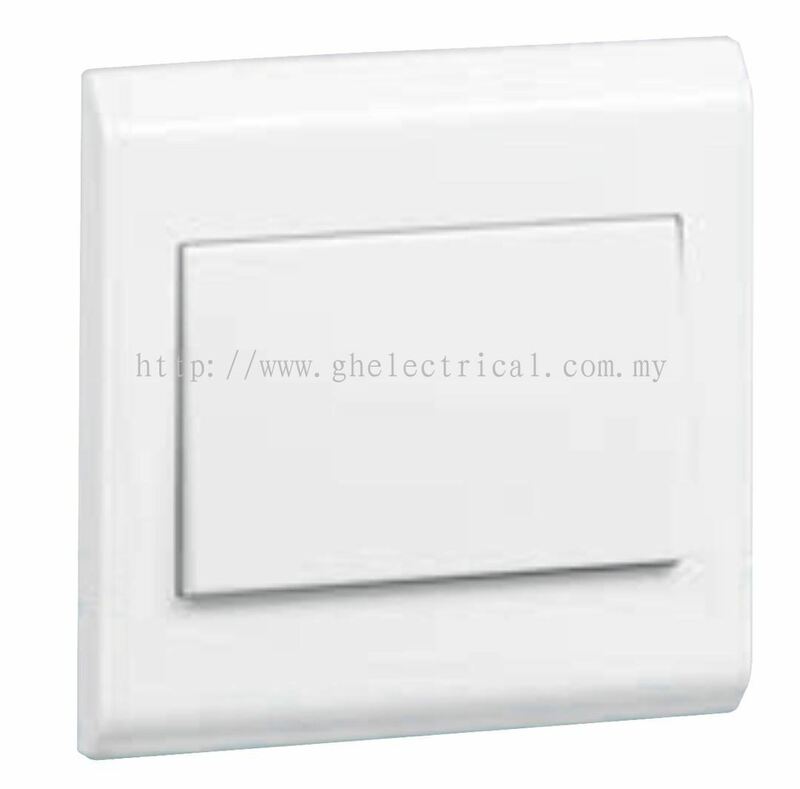 G&H Electrical Trading Sdn Bhd - G&H Electrical Trading Sdn Bhd is a LED light bulb, cable and wiring supplier company. 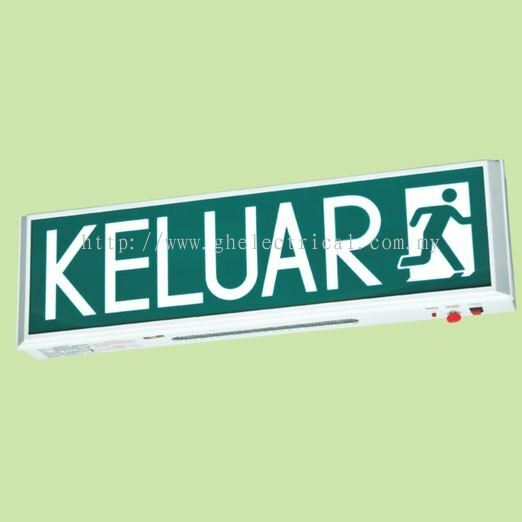 Our office is located in Pudu, Kuala Lumpur (KL), Malaysia. 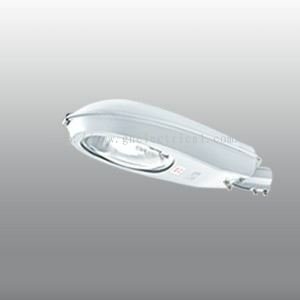 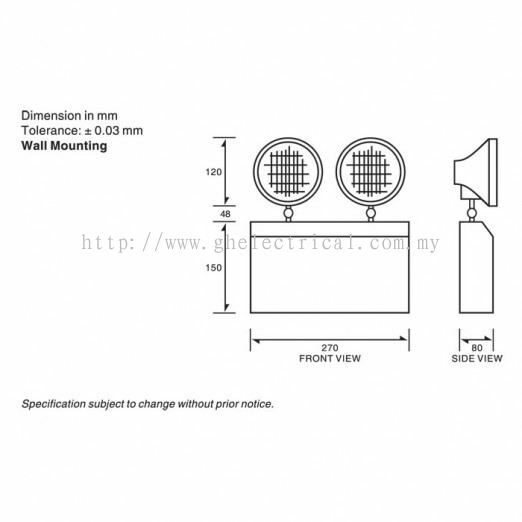 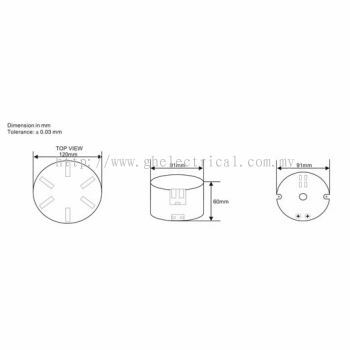 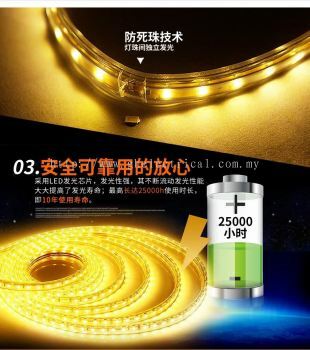 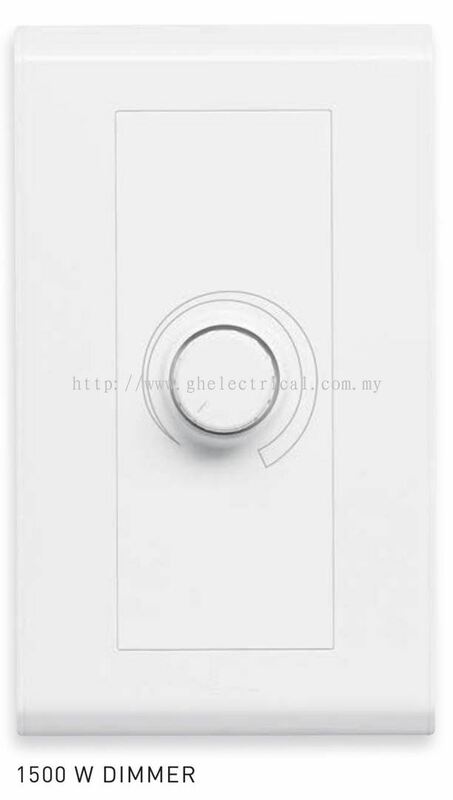 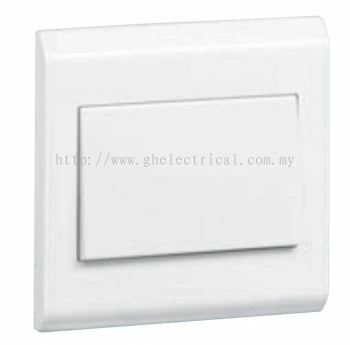 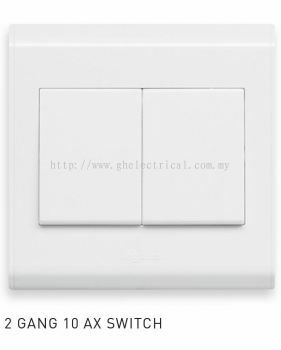 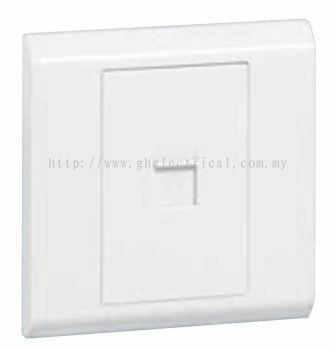 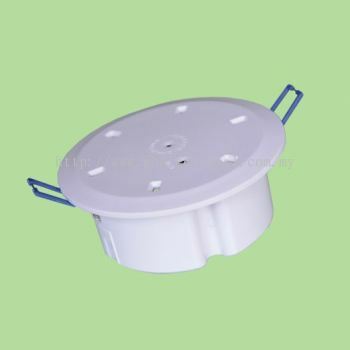 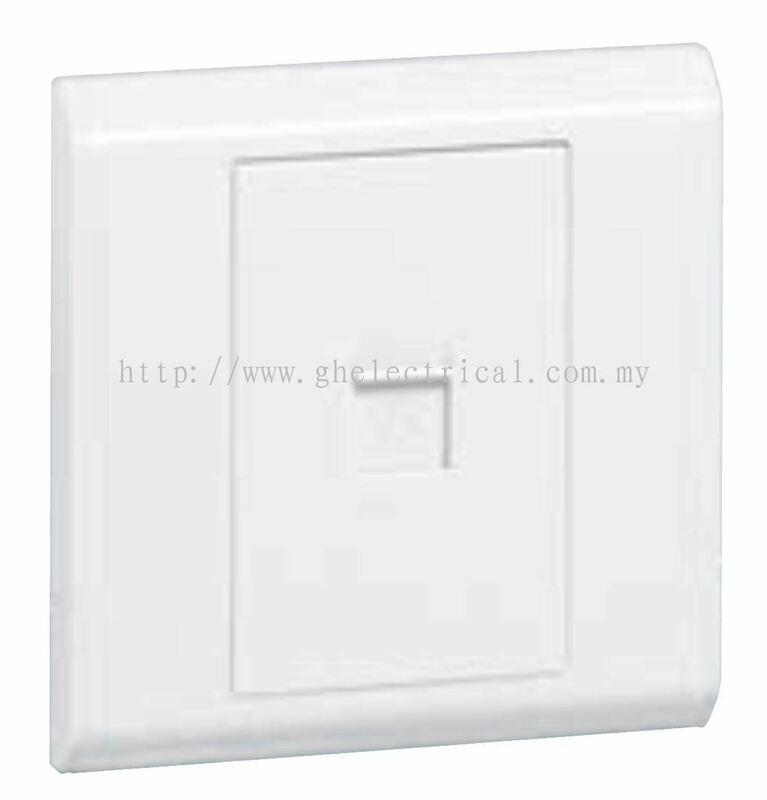 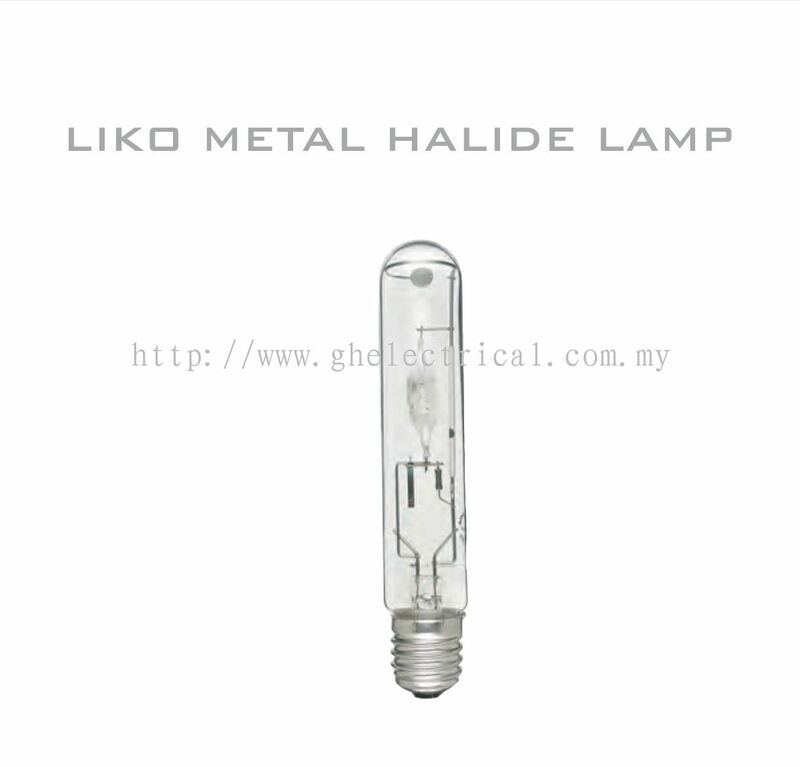 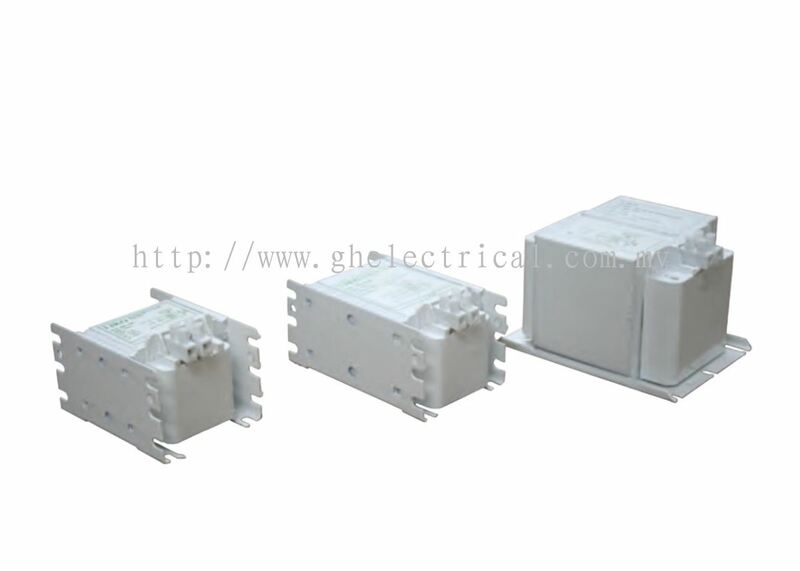 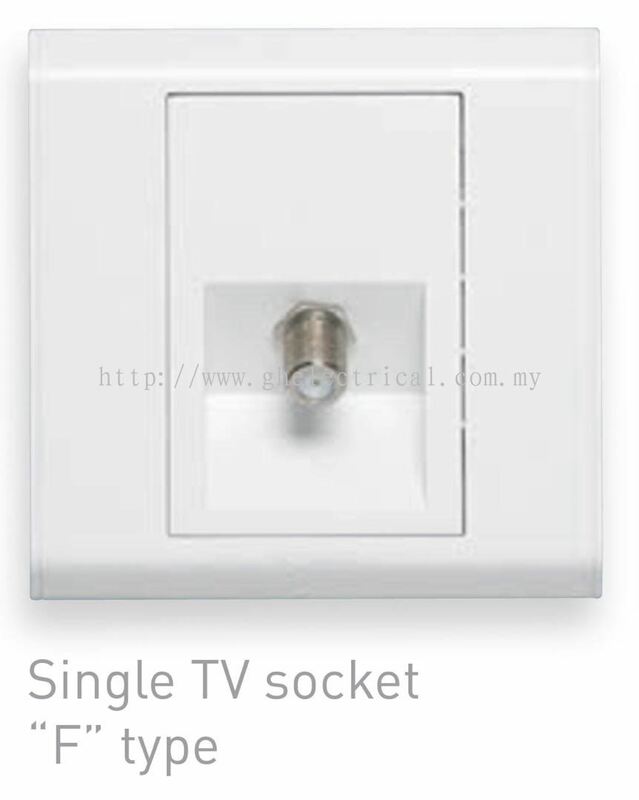 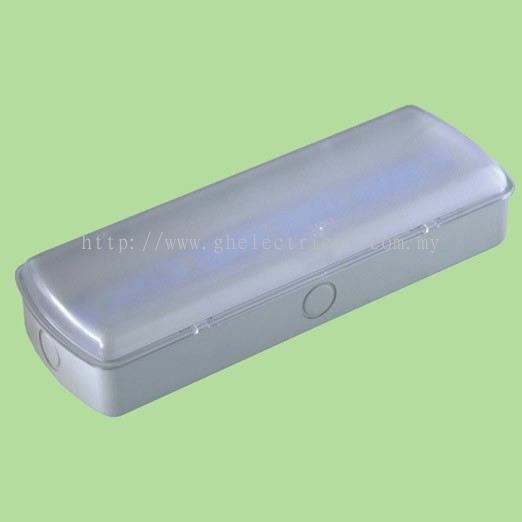 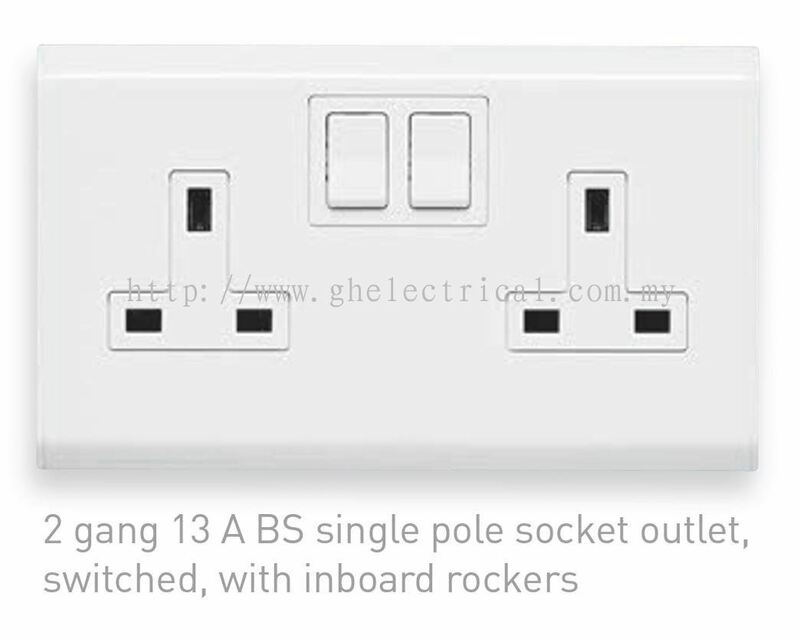 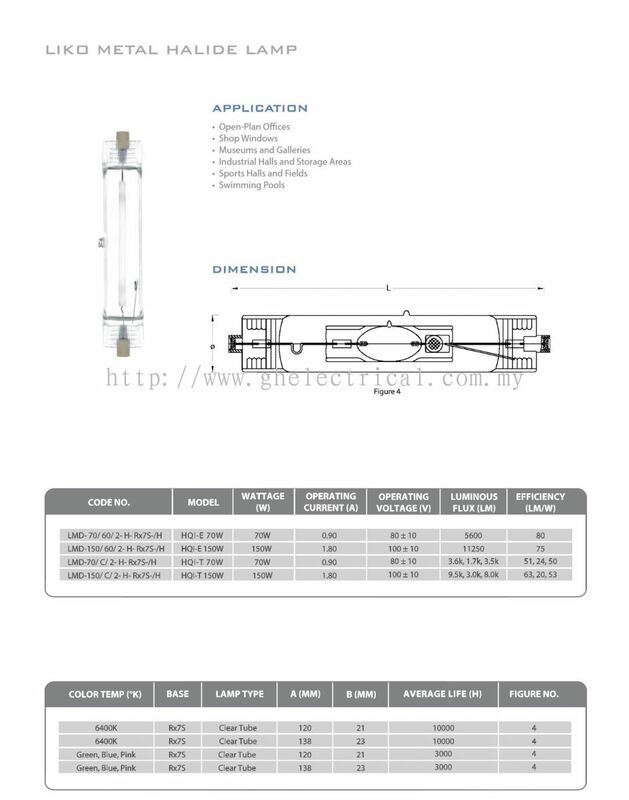 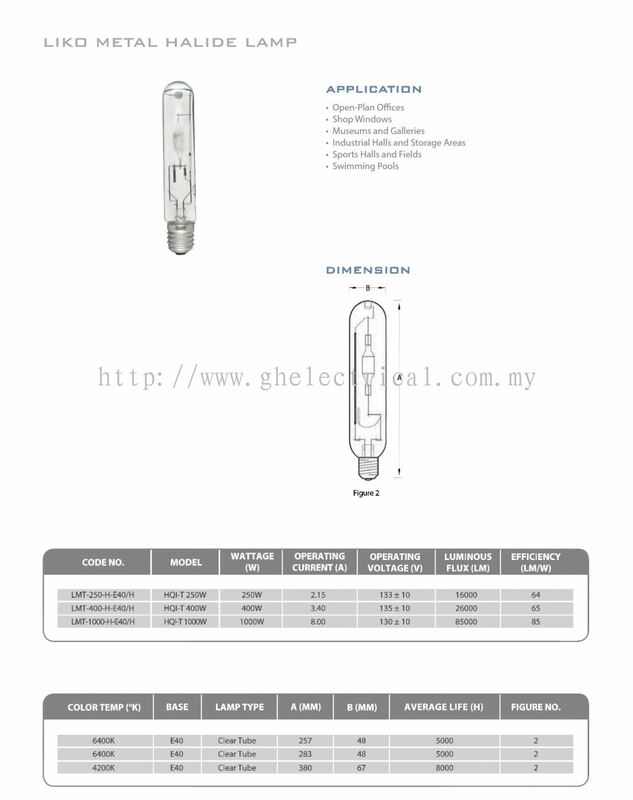 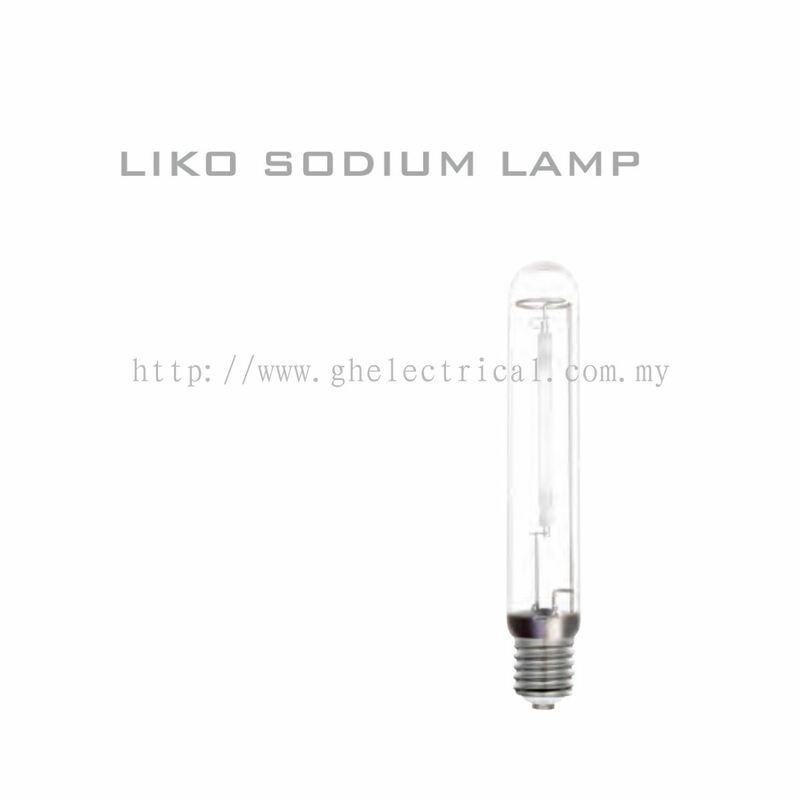 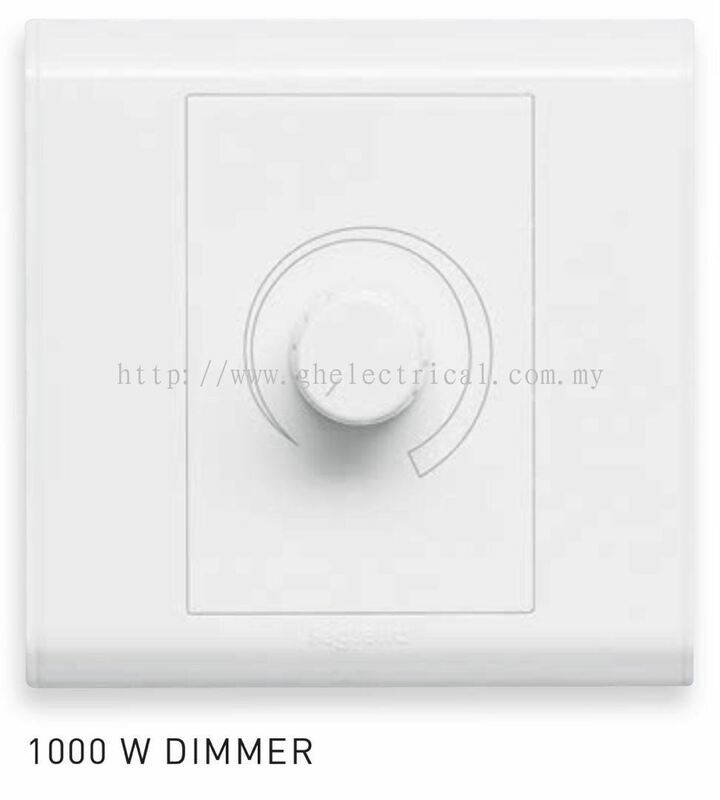 G&H Electrical Trading Sdn Bhd is a LED light bulb, cable and wiring supplier company. 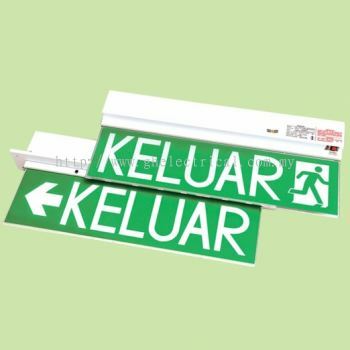 Our office is located in Pudu, Kuala Lumpur (KL), Malaysia. We have grown steadily during the past few years and we always improve ourselves to deliver the best services and products that meet your cable and lighting needs. 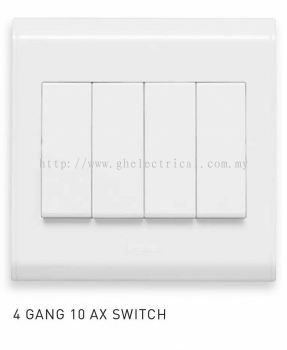 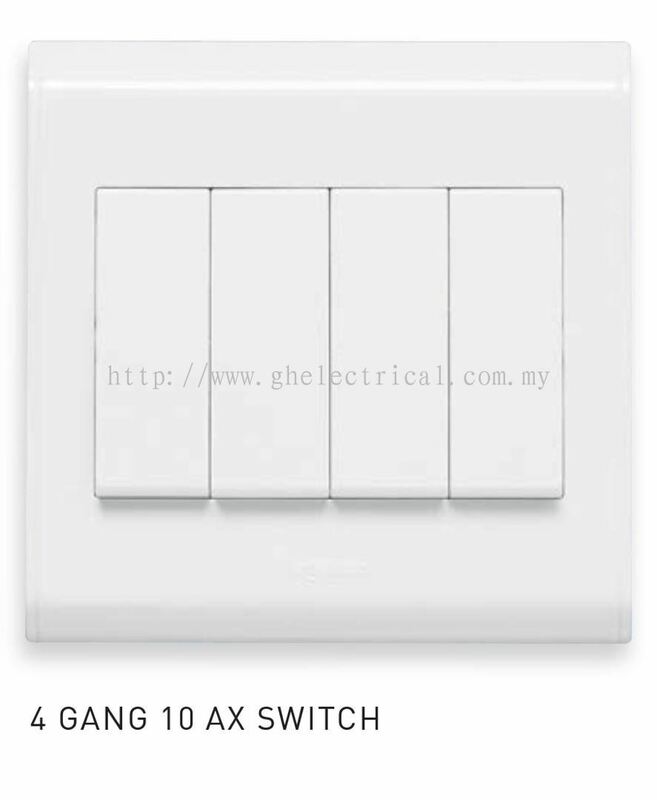 G&H Electrical Trading Sdn Bhd's expert technical and sales team are highly experiences and professional. We provide training to our staffs constantly to ensure that you get the highest quality products and customer service possible. 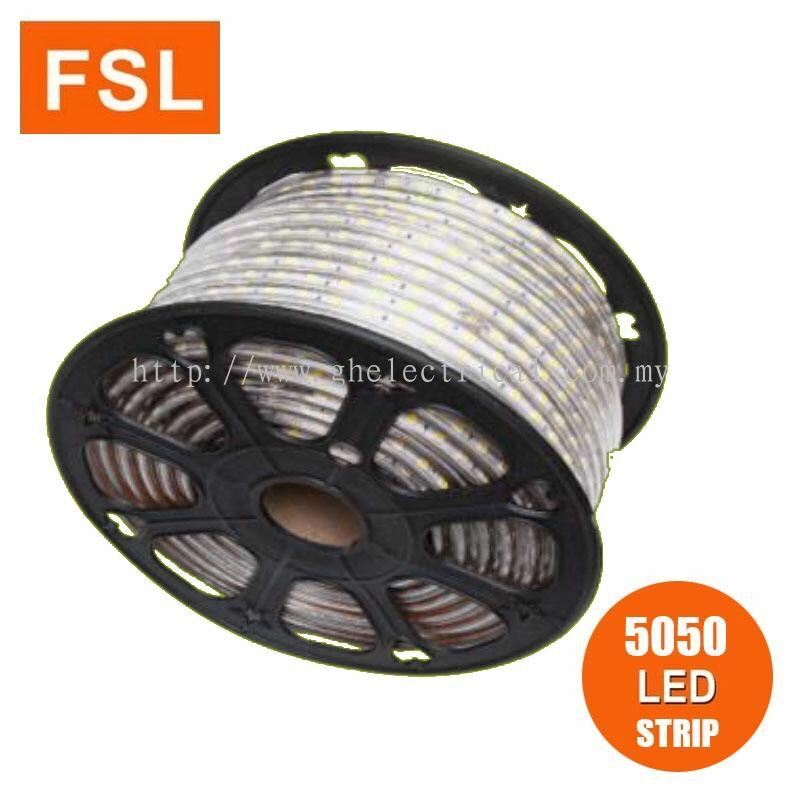 We are dealers for many international brands such as Fujikura Cable, Mega Cable, Southern Cable, Universal Cable, Mitti Cable, Fajar Cable, Utama Cable, UMS Cable, Econlite, Nikkon, Liko, Sjlite, Msi, PCO, Goodlite, Hitachi, Philips, Tungsram, Osram, PNE, Everbright, Fsl LED, Legrand Balanko, etc. 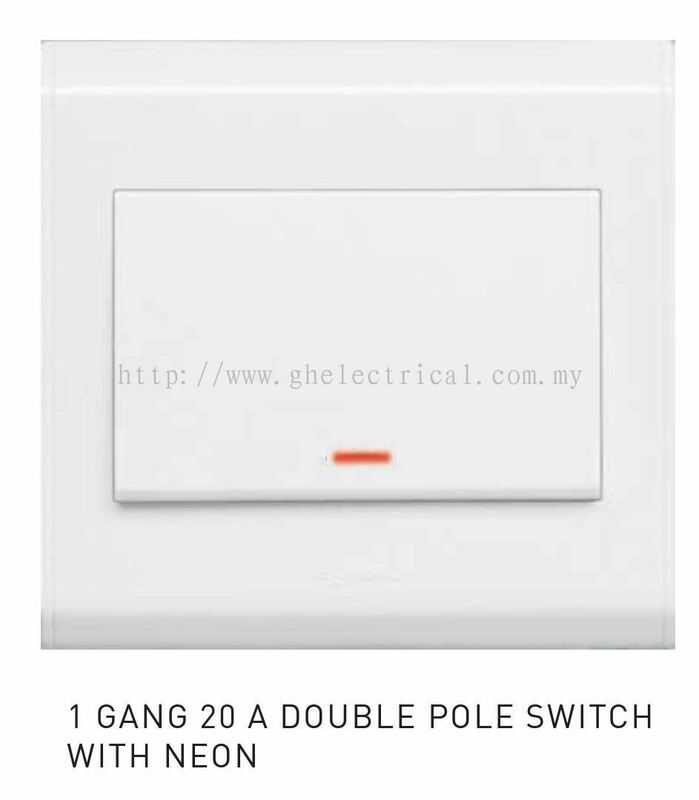 From universal cable to mega cable and more, G&H Electrical Trading Sdn Bhd has the wire and cable that you need for your project. 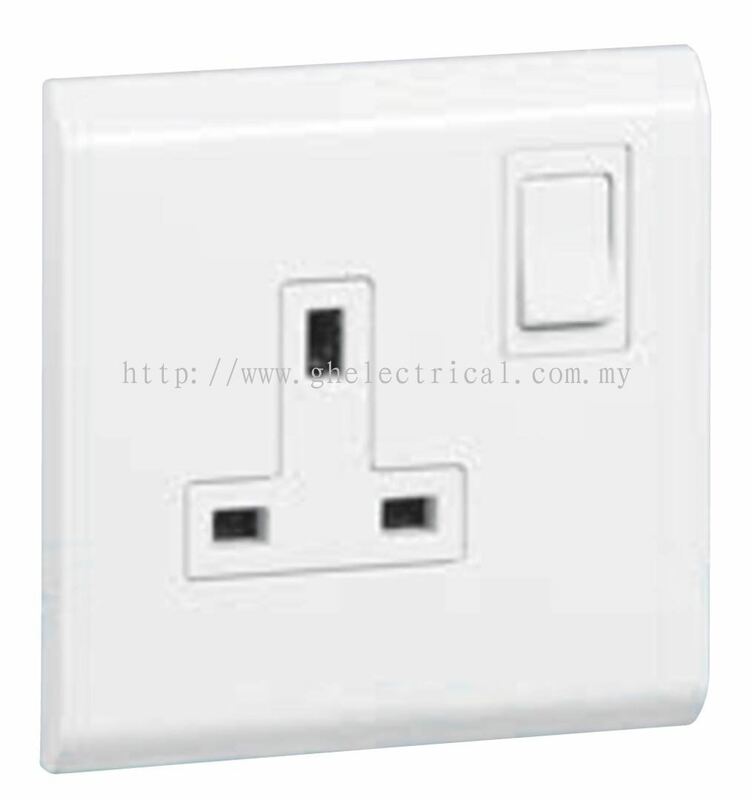 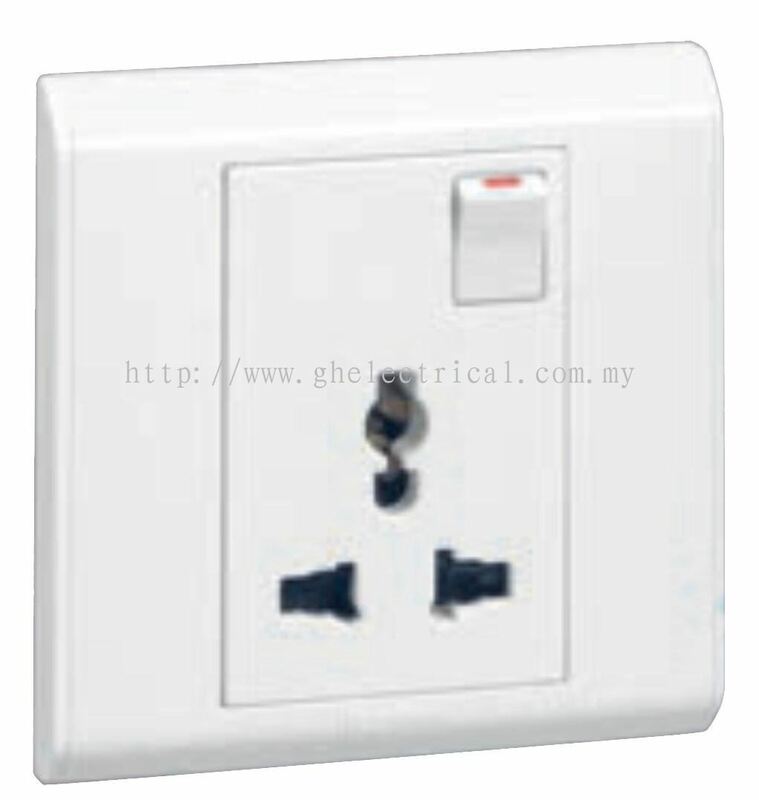 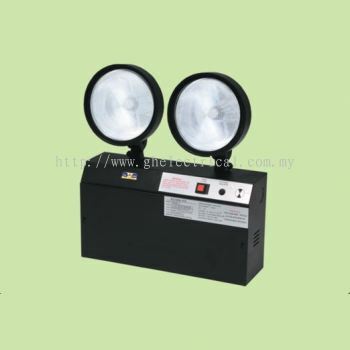 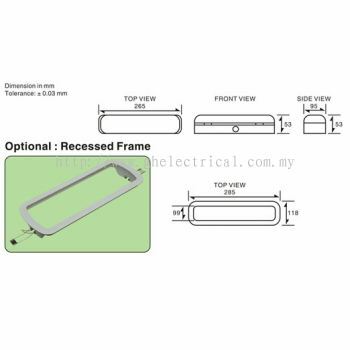 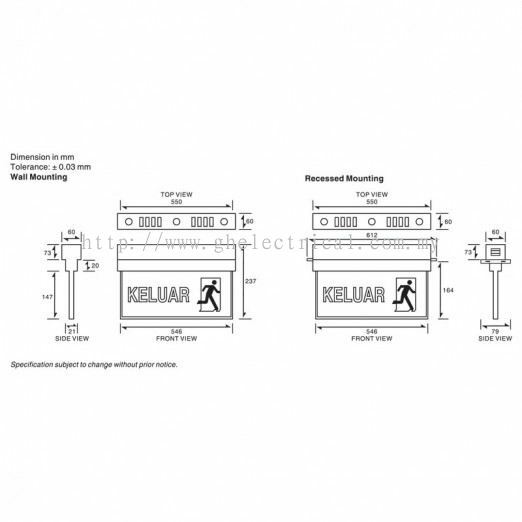 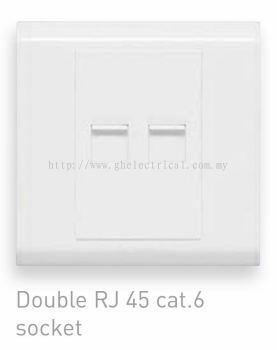 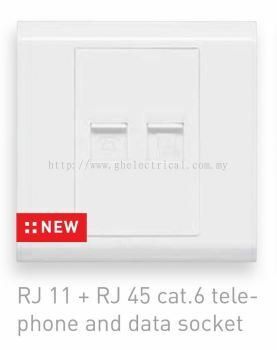 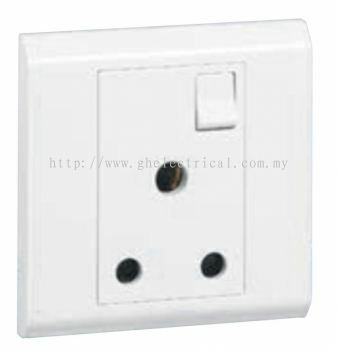 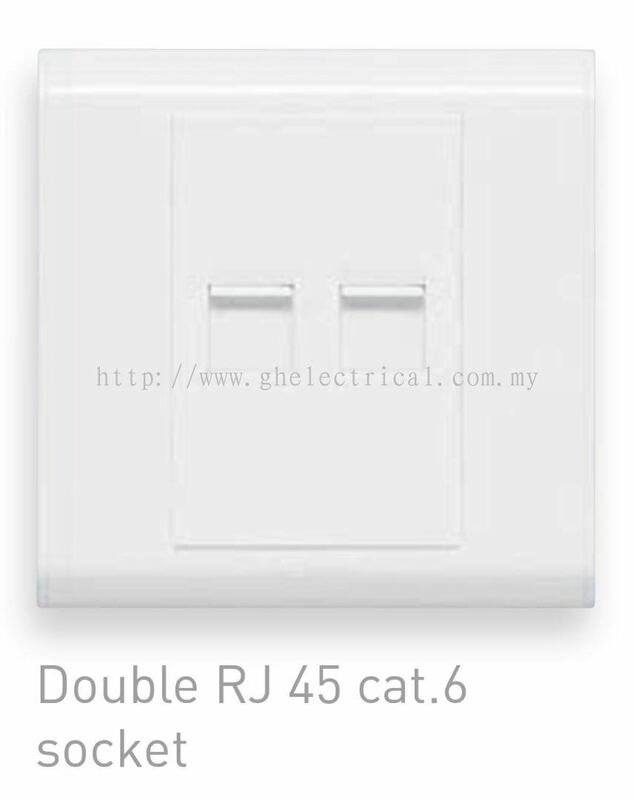 G&H Electrical Trading Sdn Bhd added 4 new files in Econlite. 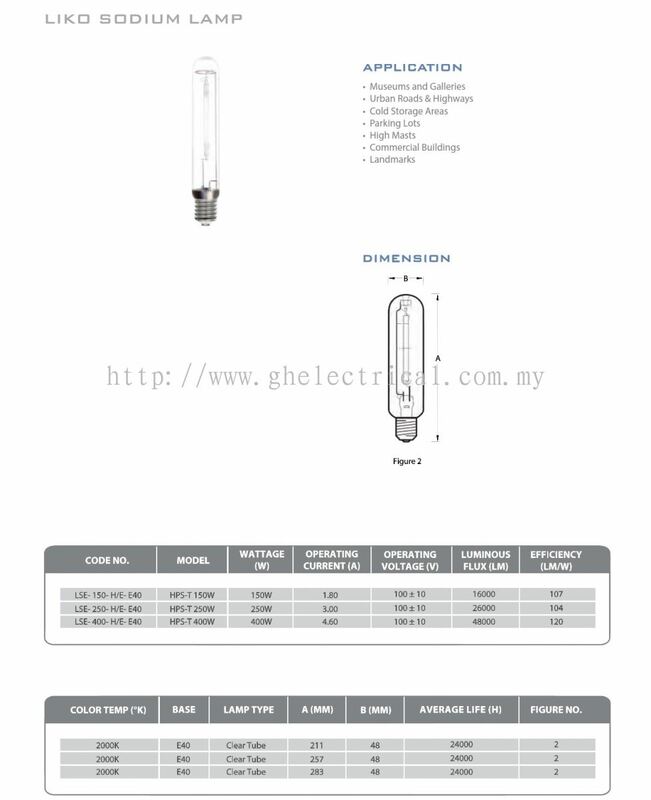 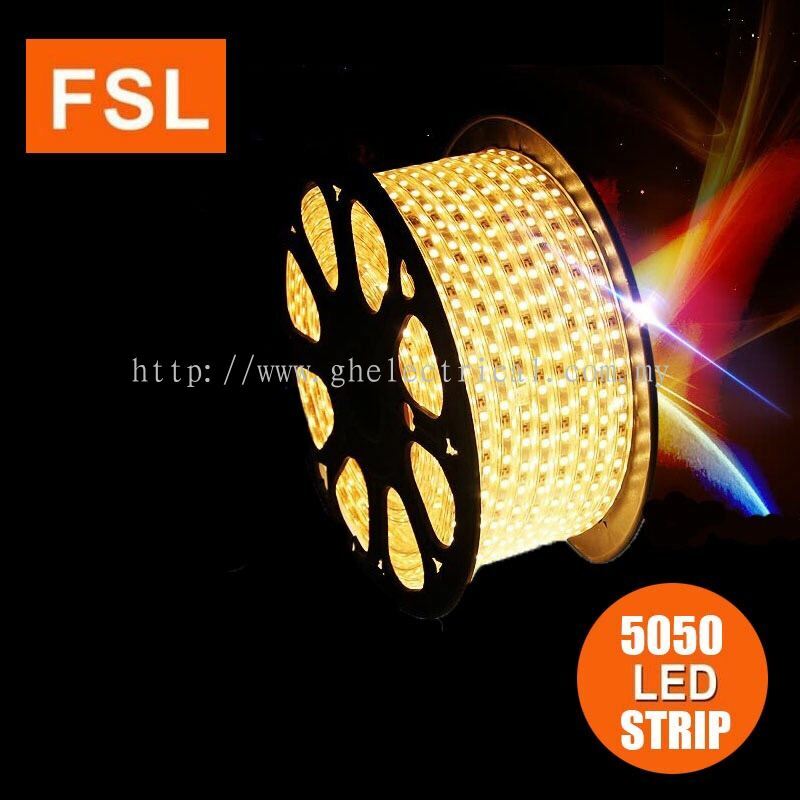 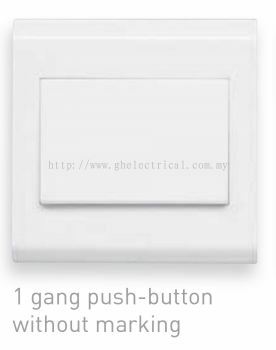 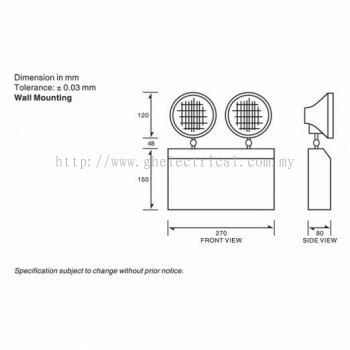 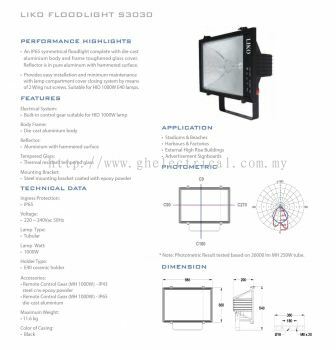 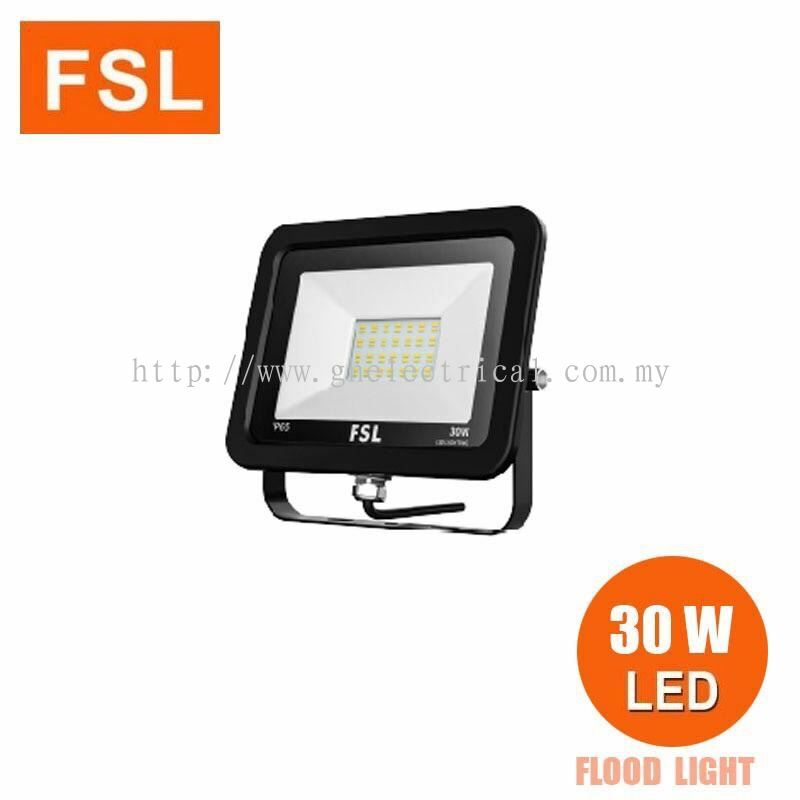 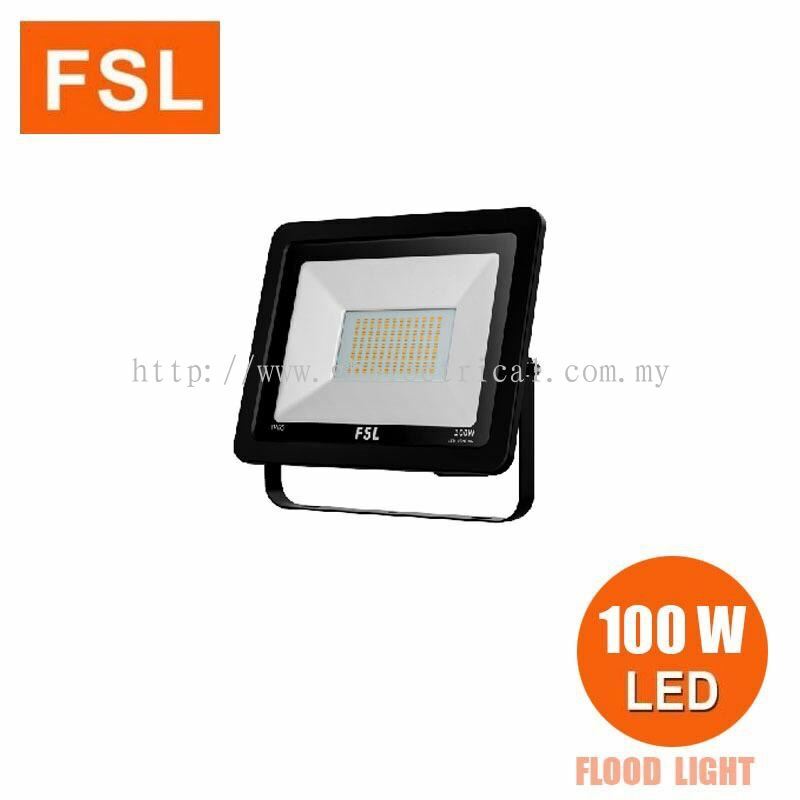 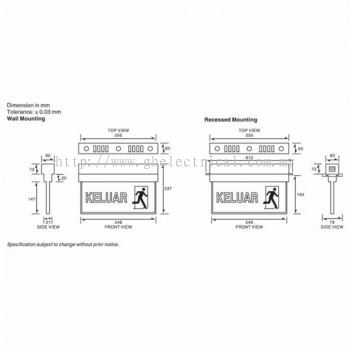 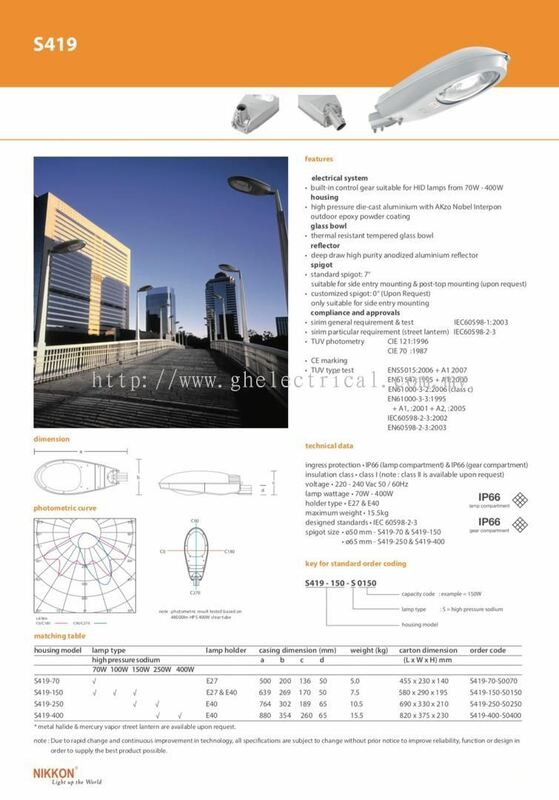 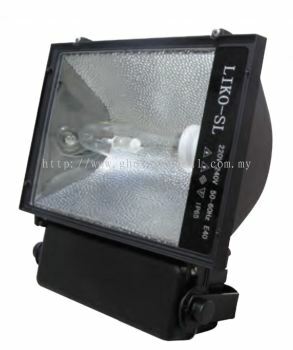 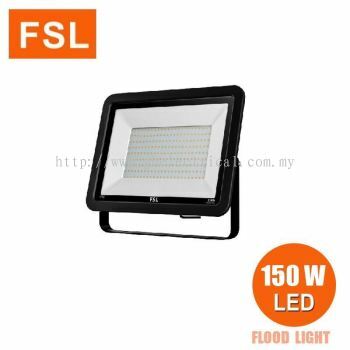 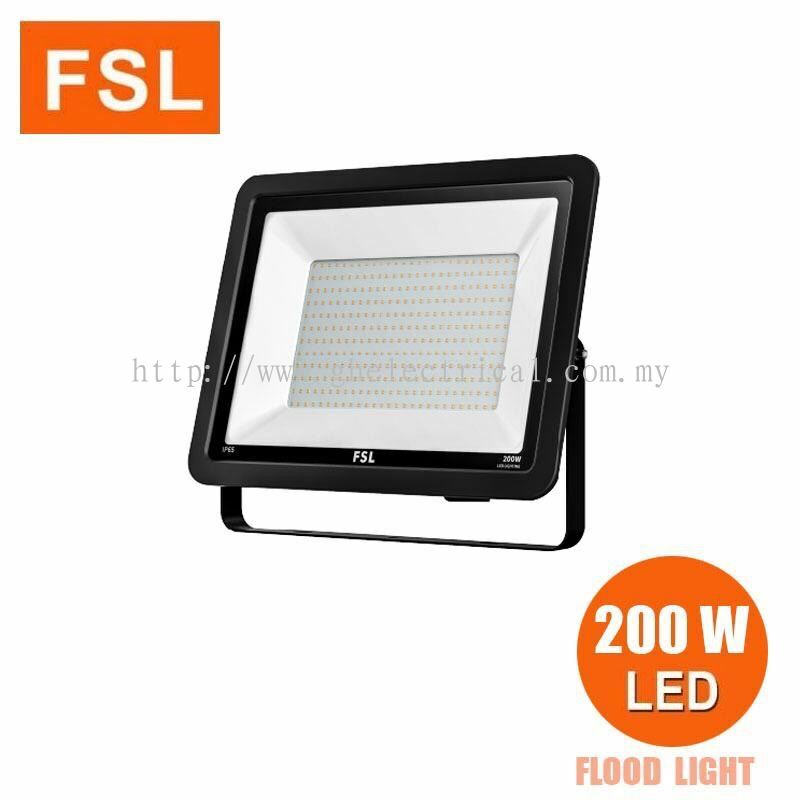 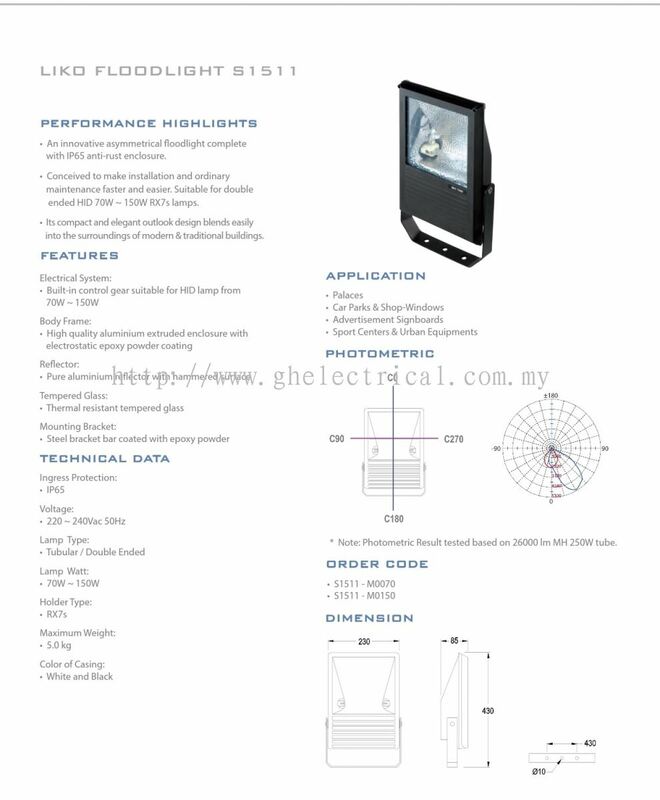 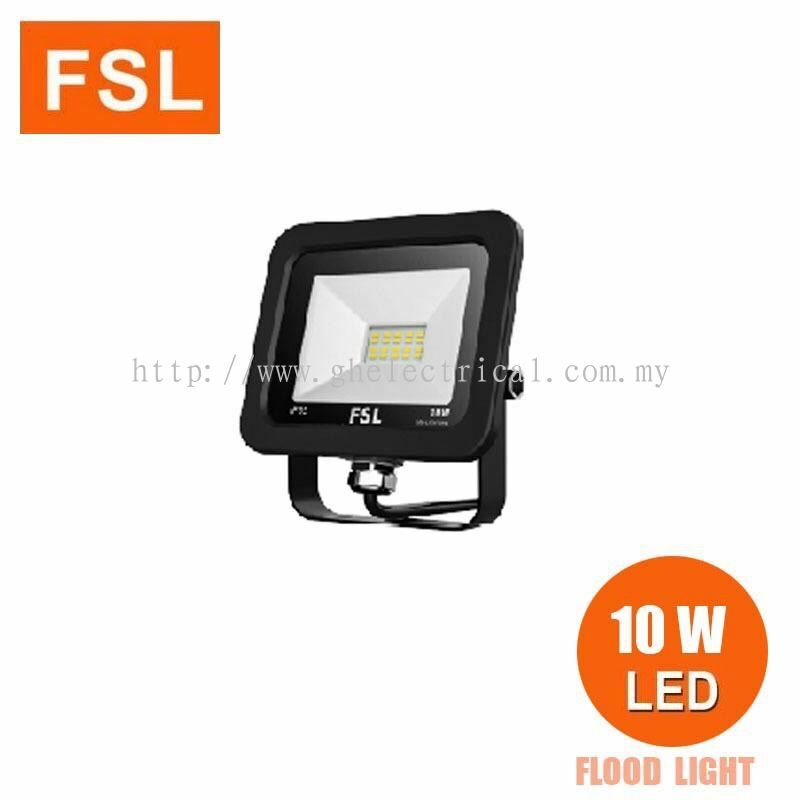 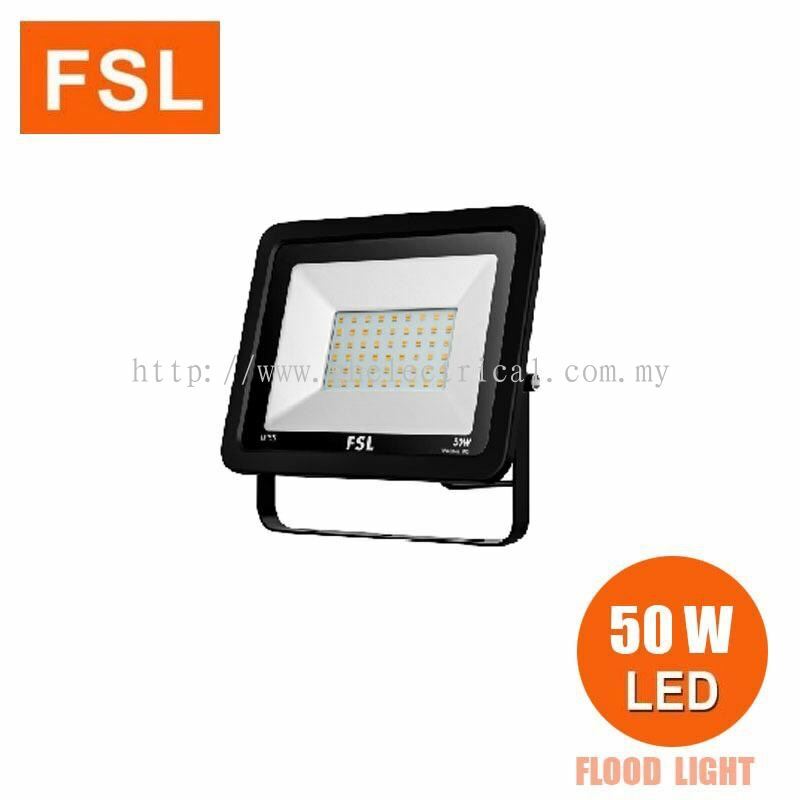 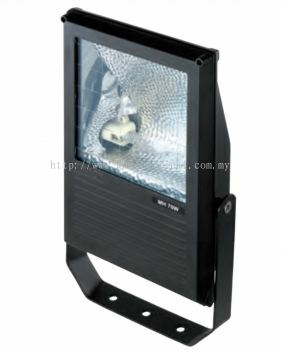 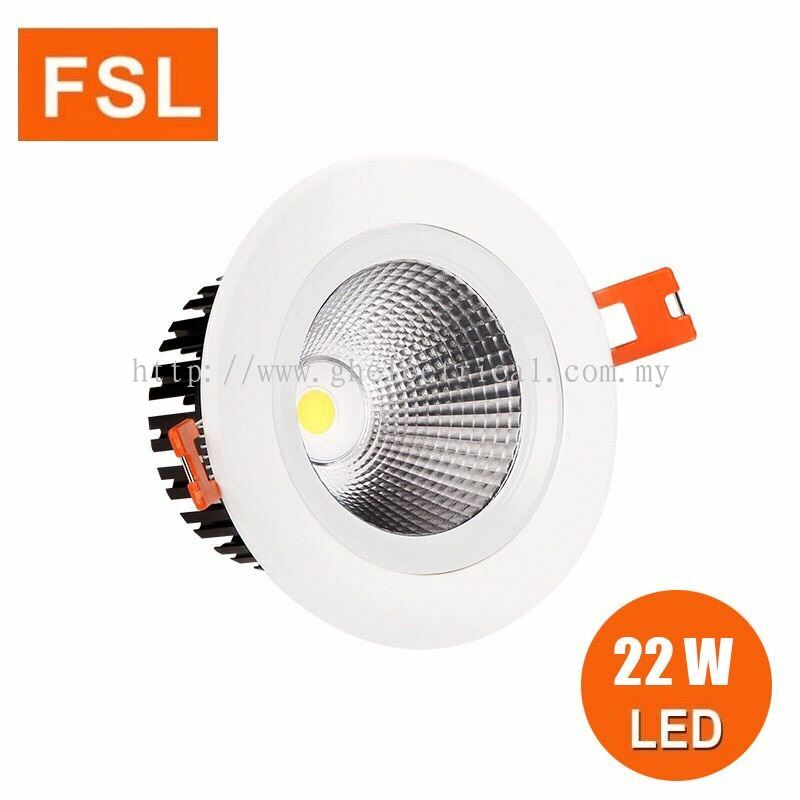 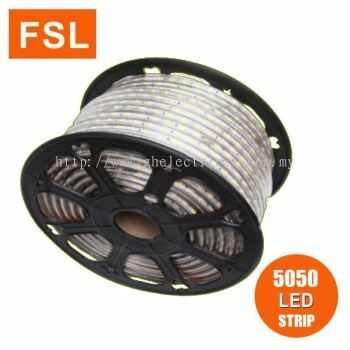 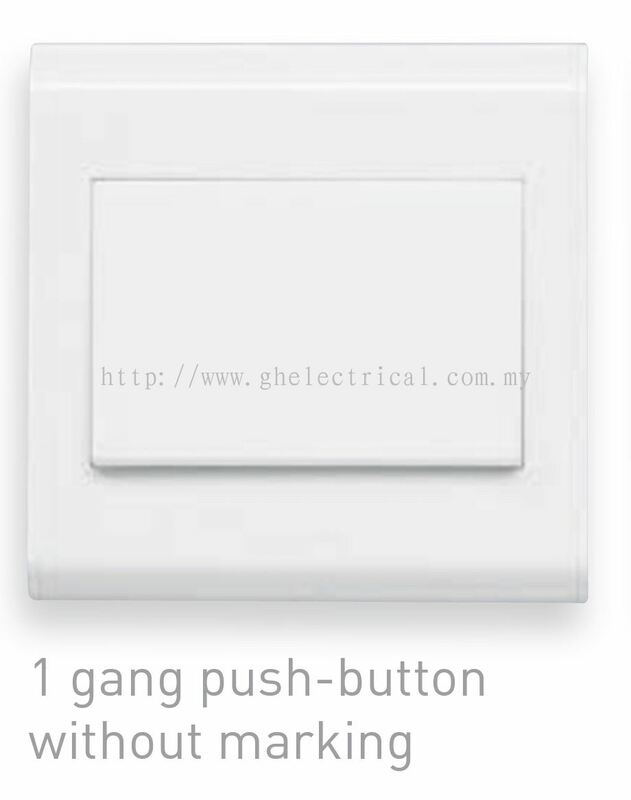 G&H Electrical Trading Sdn Bhd added 4 new files in FSL LED. 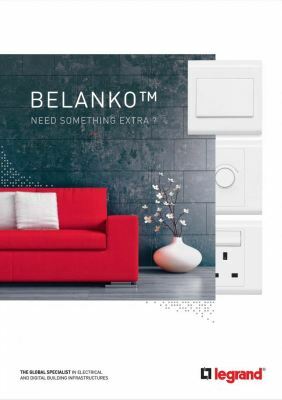 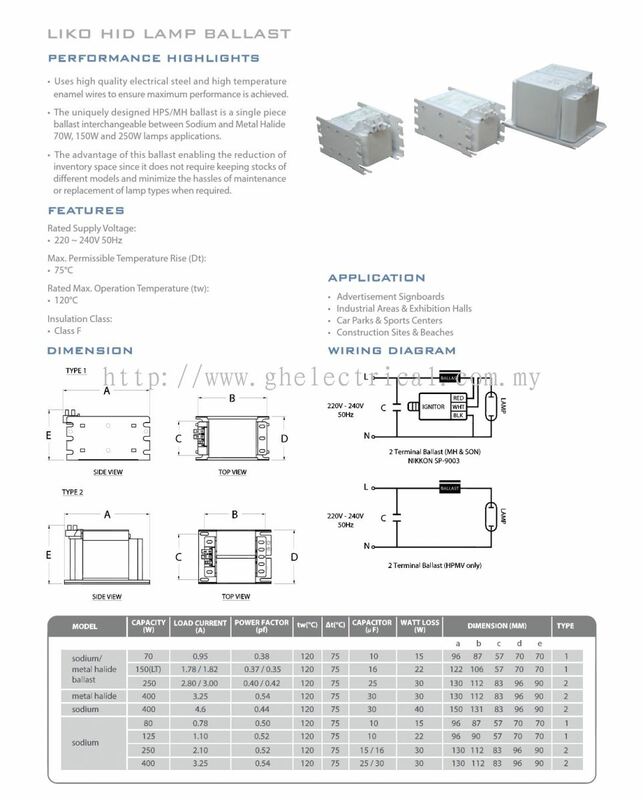 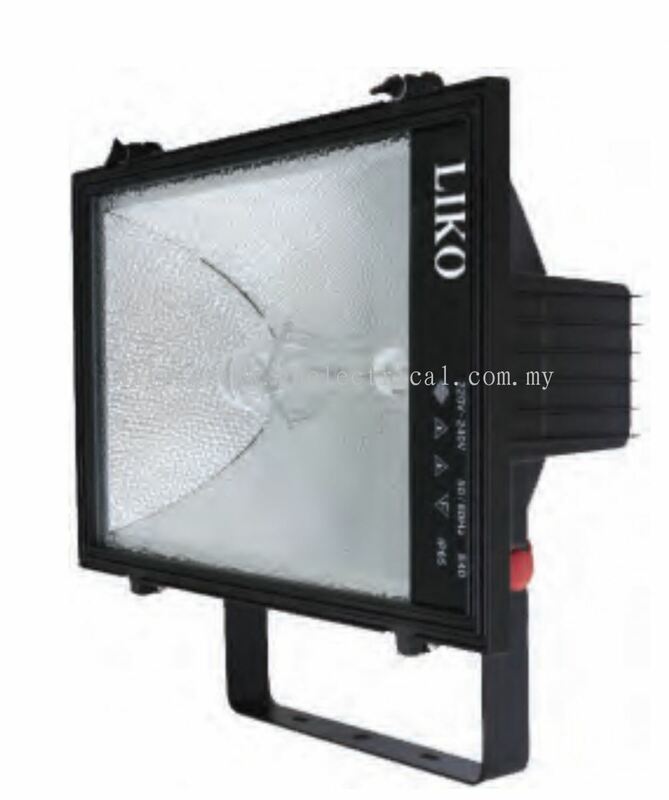 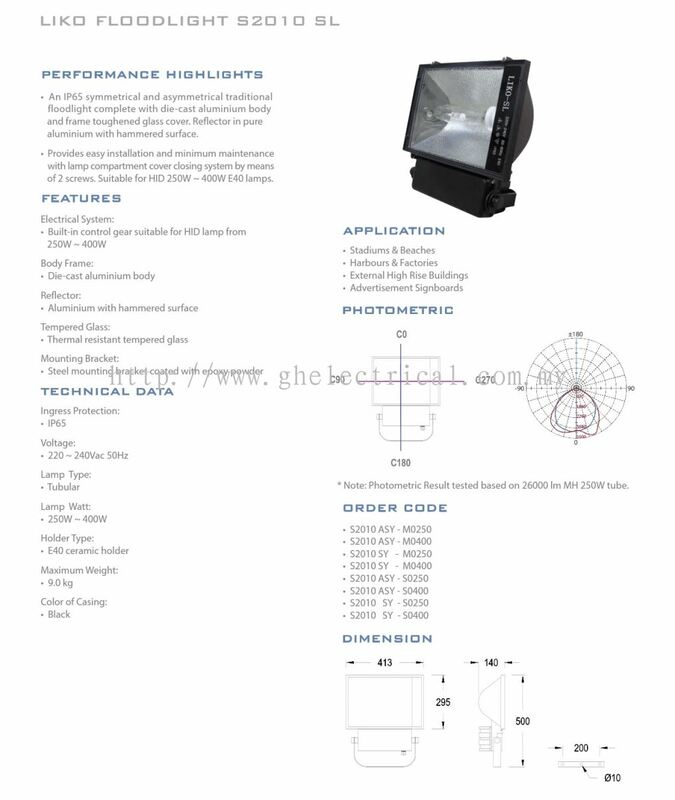 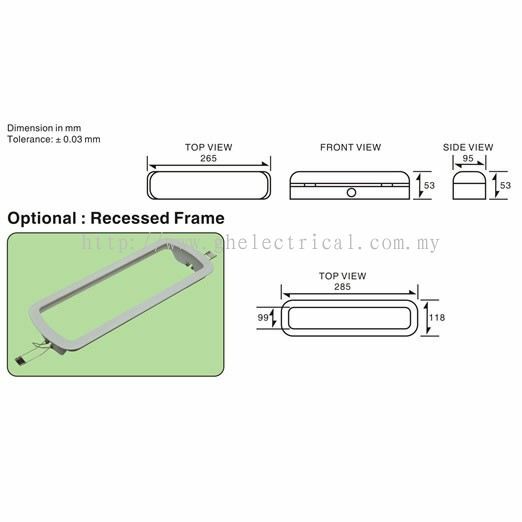 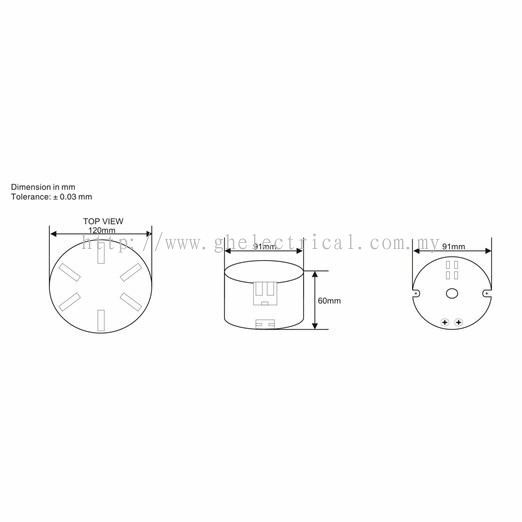 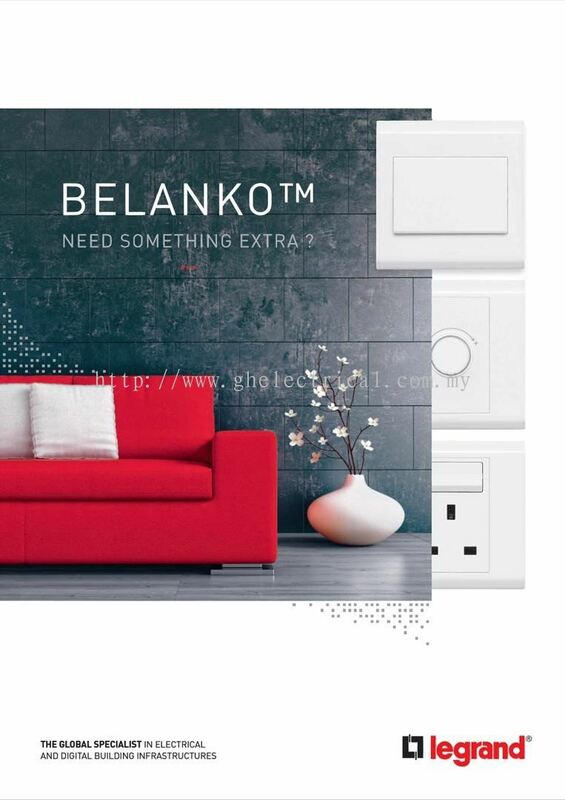 G&H Electrical Trading Sdn Bhd added 3 new files in NIKKON.